In 2013, the Association of Ontario Midwives (AOM) filed an application with the Human Rights Tribunal of Ontario (HRTO) against the government of Ontario. This legal action, brought by the AOM on behalf of close to 800 midwives, alleged that midwives have experienced a gender penalty in their pay set by the government for almost two decades. In June 2017, hearings at the Tribunal were brought to a close. Click here to access the Interim Decision that was delivered to the AOM by the Human Rights Tribunal of Ontario (HRTO) on September 24, 2018. Questions? Email Pauline Matthews, Policy Program Assistant. 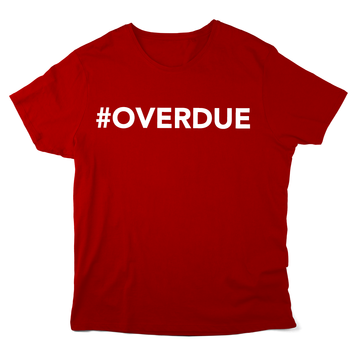 Pay equity is #overdue! The AOM's application to the Human Rights Tribunal of Ontario outlines in detail the theory of our case and the evidence to support it. Contact us to access appendixes and other ancillary materials. Click to read a short summary of the application and here to access an overview presentation by Mary Cornish delivered to midwifery stakeholders. Click here and here to read an independent analysis of midwifery compensation in Ontario (also referred to as the Durber Report). Midwives who have signed on to the legal action can access additional, members-only resources. Need key messages to use when speaking to clients, supporters or the media? Check out this resource. Video: Midwives Read Things the Ontario Government Has Said About Pay Equity. The provincial government has denied the existence of a pay equity gap for midwives, taking a position that...may not always make sense. In this video, midwives respond. The pay gap is not just about gender--it increases substantially when intersecting with other forms of discrimination such as those experienced by racialized women, Indigenous women, immigrant and migrant women, women with disabilities, elderly women, women who identify as lesbian, gay, bisexual, trans, and queer. Are you ready to help fight for pay equity? contact the Equal Pay Coalition. 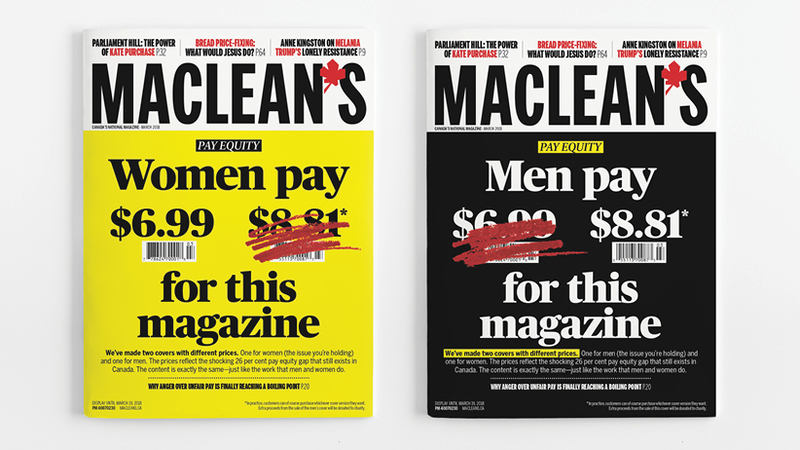 Macleans Magazine devoted its February 2018 issue to pay equity, including gender-based pricing of the magazine (men paid 26% more). The issue contains a wide range of articles, statistics and videos that are useful (including a poll showing that over 70% of Canadians support pay transparency), and, a shout out to Ontario midwives' HRTO case.